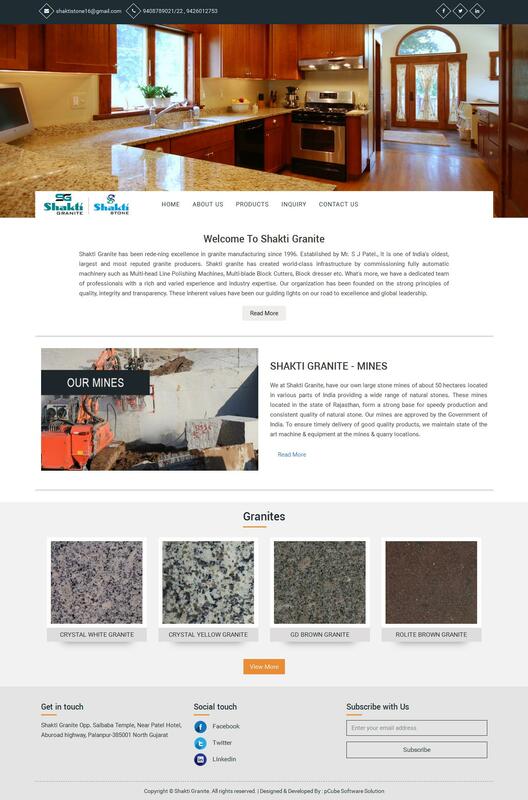 New website www.shaktigranite.com launched by readymade drag and drop website development platform. 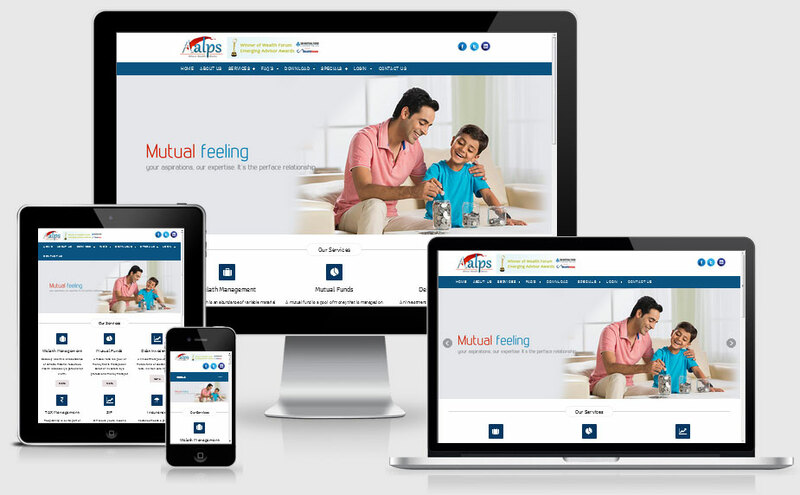 We have just lived www.nbbinvestment.com drag and drop feature via pCube design website development platform. Now you can upload any images through media images feature. after image upload, you get one image location path. where every you want to use it just copy and paste url. Contain block background color future has been added to homepage element. now you can set block background color as per your web temples. Every time we have providing better and easy future to our customers, Here, We developed word class drag and drop menu similarly WordPress menu. Use of this menu you can set any menu as per your requirement without any limit. Also, you can create custom link menu to connect other links with website menu. you find Drag and drop menu under website admin panel. SEO is very important futures in a website, Here we activated SEO future under Admin panel products menu. Now you can add SEO Title, SEO Description with SEO Keywords. There is no any keywords limit under SEO Keywords filed. We had added new Drag & Drop future with taxt button. You can use this future under Homepage Element menu. You can change button icon, text and link also. 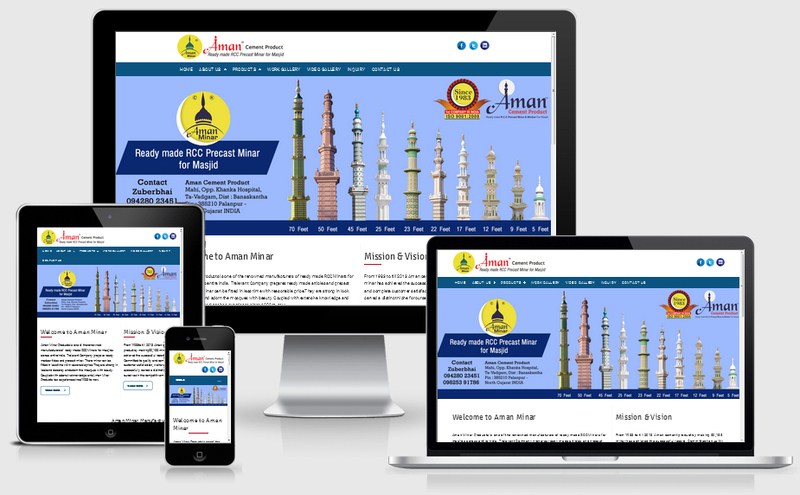 As per Customer requirement we have design & Developed www.amanminar.com website through pCube Design Website devlopment platform.